The Music Run™ by Philam Life: Bringing the Beat to MNL! 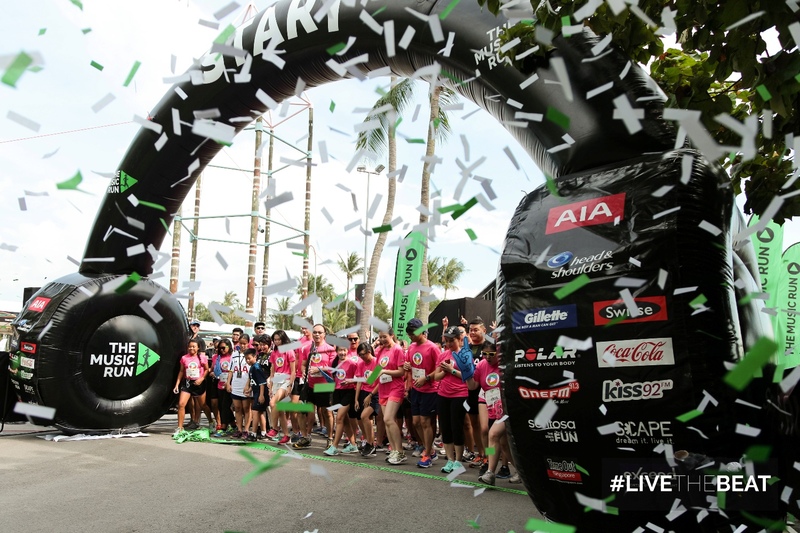 Asia’s most interactive 5km fun run is finally coming to The Philippines! The Music Run 2015 by Philam Life is bringing the interactive fun run here in PH this November. Certain to be biggest and boldest run of the year, the truly immersive and interactive fun run that puts music at its heart will take place at the Philippines Arena this November 14. 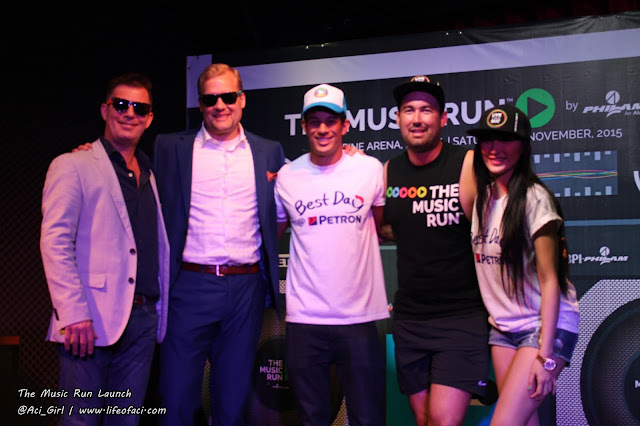 The Music Run™ has been making waves in Asia with sell-out crowds in cities like Kuala Lumpur, Jakarta, Bangkok, Taipei and Yangon, and this is the first time it will be staged in the Philippines. 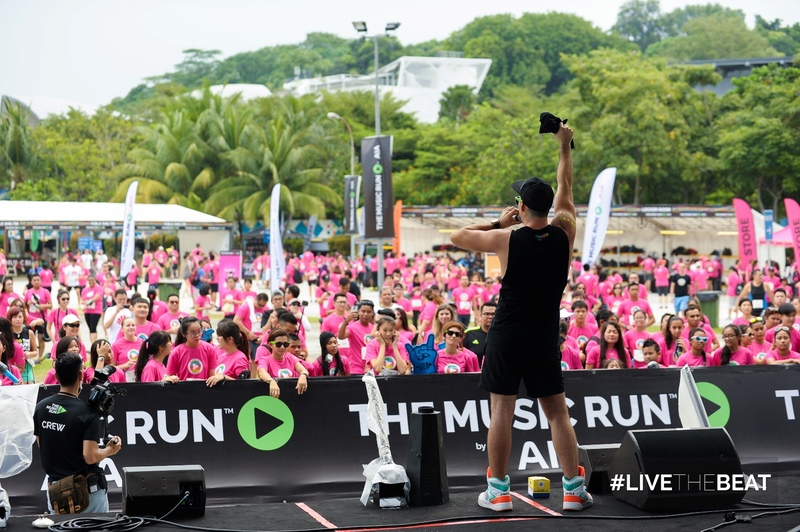 Set over 5km, The Music Run™ by Philam Life takes Music Runners™ through an exciting odyssey of sound with five different Music Zones - Rock, Pop, Old School, Hip Hop, and Dance. 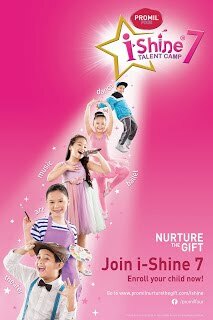 Concert-quality speakers will line the entire course or “Sound Track,” creating an unforgettable rocking music experience. 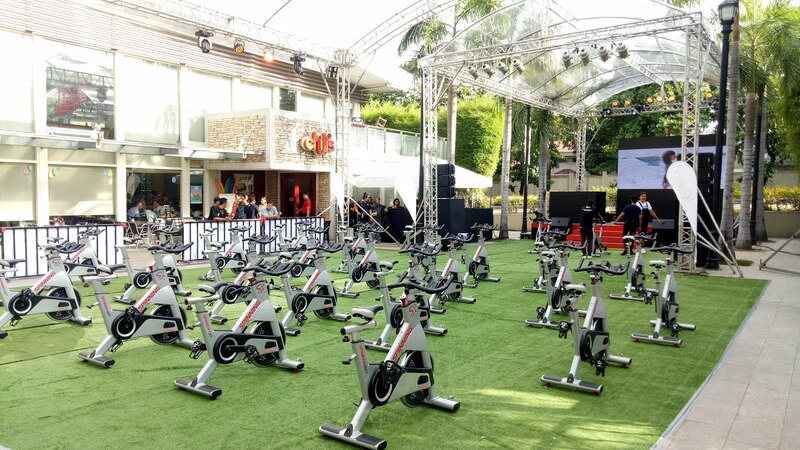 The event will start with a Pre-Party featuring a mass warm-up session and a live performance by popular Filipino rock band Sponge Cola (presented by Globe)! Music Runners can walk, run, or dance through the interactive 5KM Sound Track and make their way to the After Party featuring local DJ Deuce Manila and DJ GYRO from Australia. 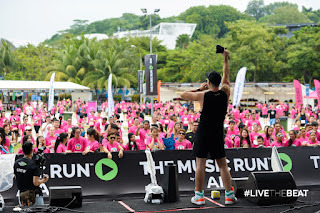 Unlike other marathons and themed running events, The Music Run™ by Philam Life has no time limit, which means anyone of any fitness level can join in on the fun and complete the run at his or her own pace. 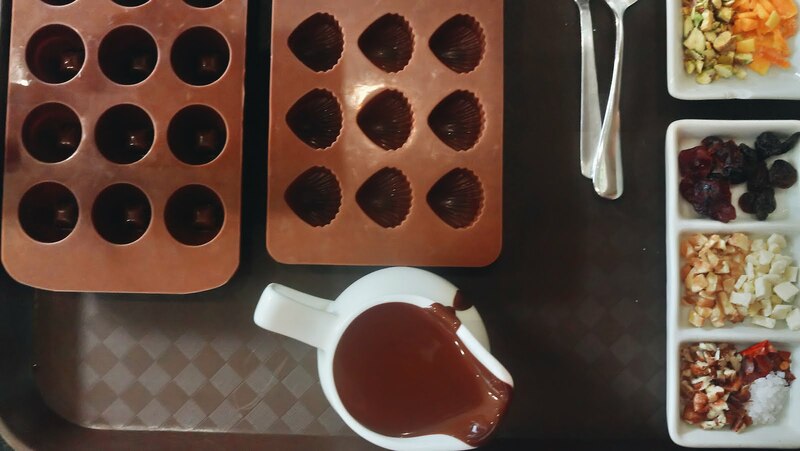 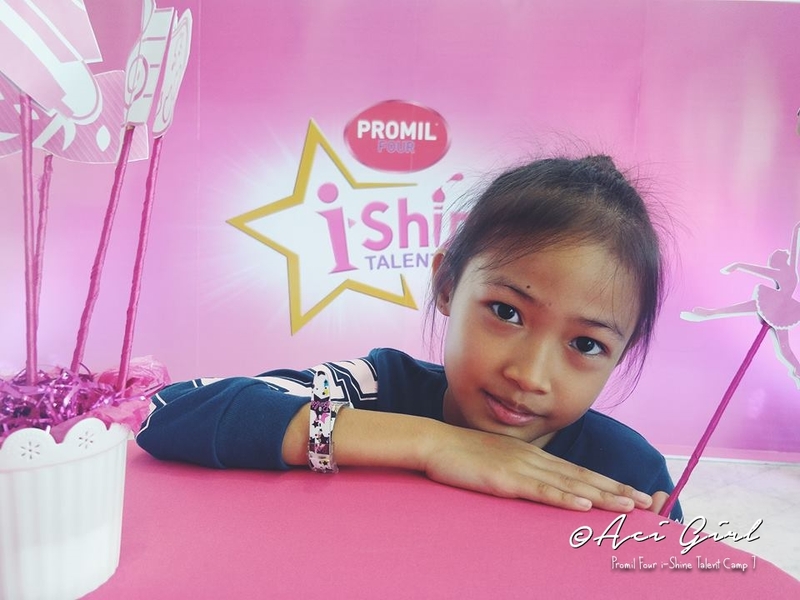 It is not about who finishes the race the quickest, but simply who gets to have the most fun. 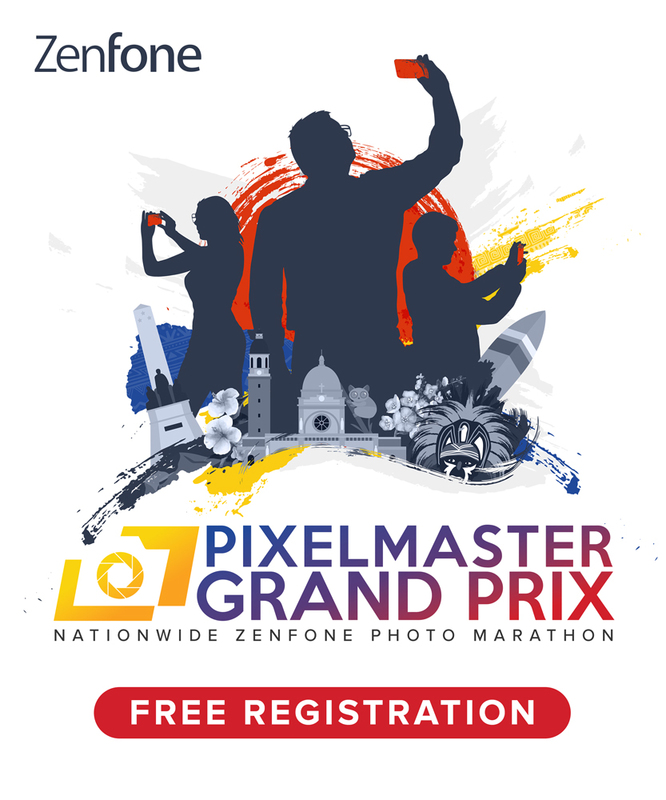 All Music Runners™ will be rewarded by Philam Life with an awesome medal at the Finish Line. 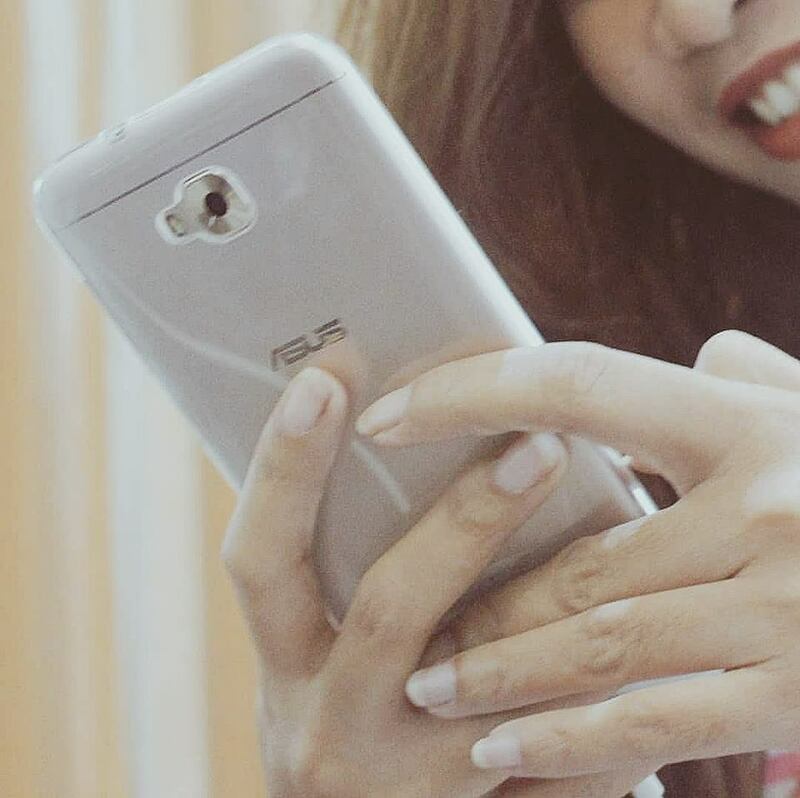 “We understand that health has become a primary life goal among Filipinos. 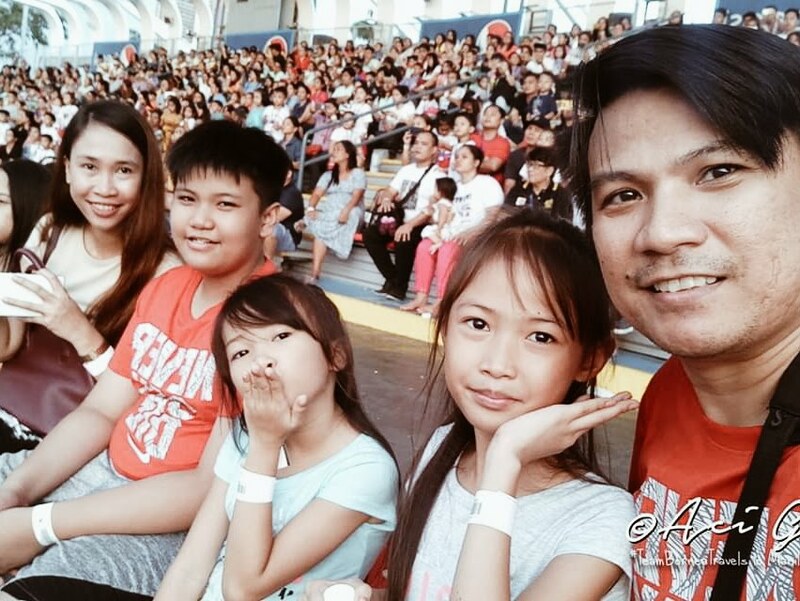 We want to help them achieve this by encouraging them to embrace a healthier lifestyle and live longer, more active lives, through health campaigns and wellness activities such as The Music Run™" Philam Life CEO J. Axel Bromley. 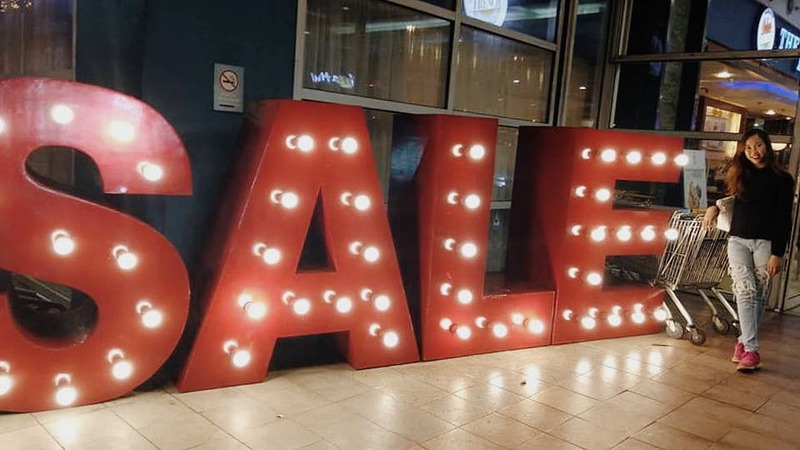 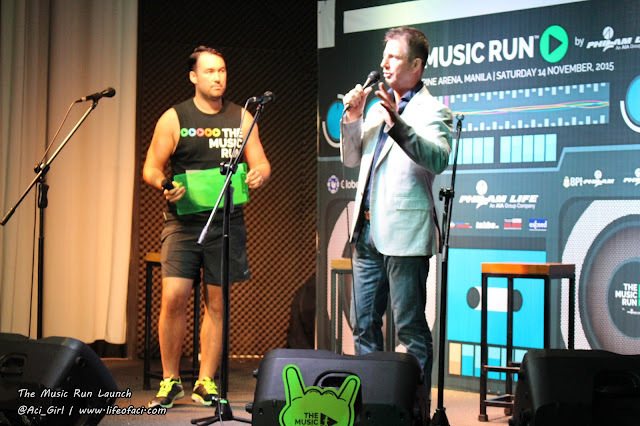 As the Event Promoter of The Music Run™ across Asia, Executive Director of Exceed Sports & Entertainment Martin Capstick believes that the combination of music and running form a powerful connection with today’s modern generation. 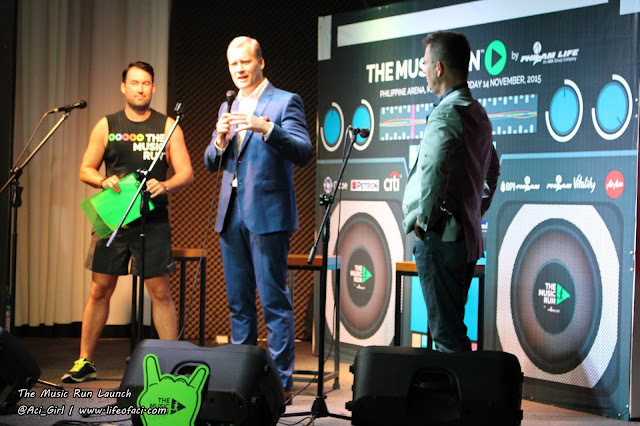 The Music Run™ has partnered with Spotify to build a bespoke digital music selection mechanic that crowd-sources the songs for the run. 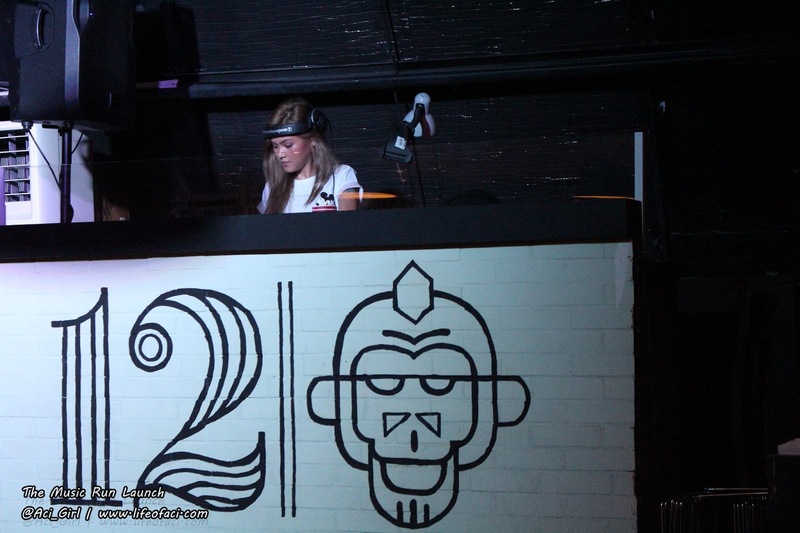 This provides a true social voice to the event. 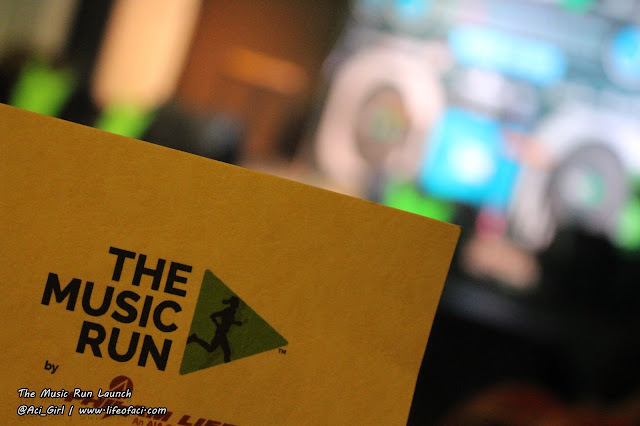 With the tagline Your music, Your beat™, Music runners™ can have a say on the music that will be played during the run by voting for their 5 favorite tracks in each music genre on The Music RunTM website. The five most popular tracks from each genre will then be selected to form the music zone playlists for the actual run. 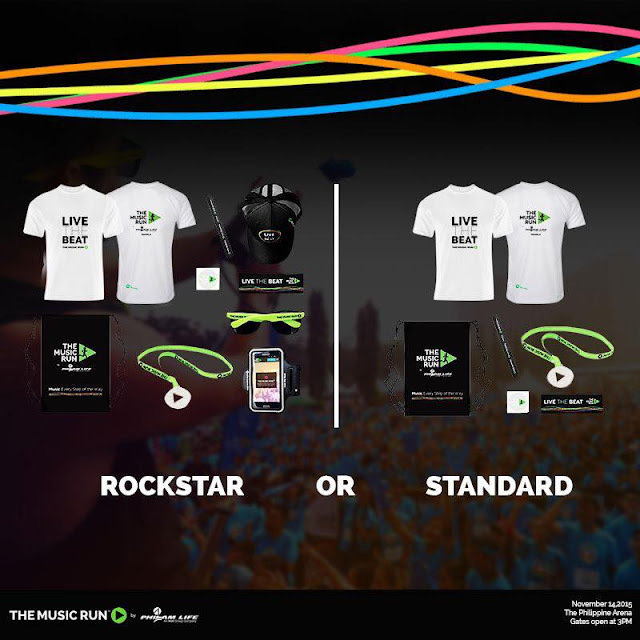 Participants can register at The Music RunTM website or at Ticketworld.com.ph and choose from two categories. 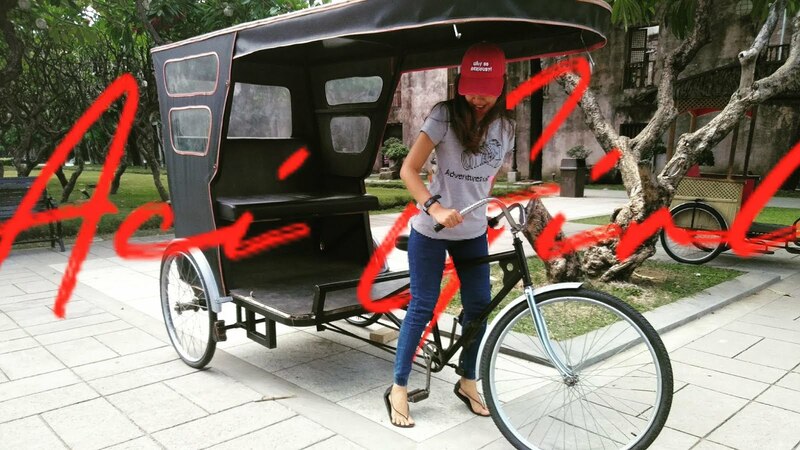 The Standard Pack priced at P850, the Standard Pack includes The Music RunTM by Philam Life T-Shirt, drawstring bag, car decal, and a fun temporary tattoo. And The Rock Star Pack for runners who like to party like a Rock Star priced at P1400 and get additional goodies including The Music RunTM‘s Live The Beat cap, cellphone armband, and rave shades. 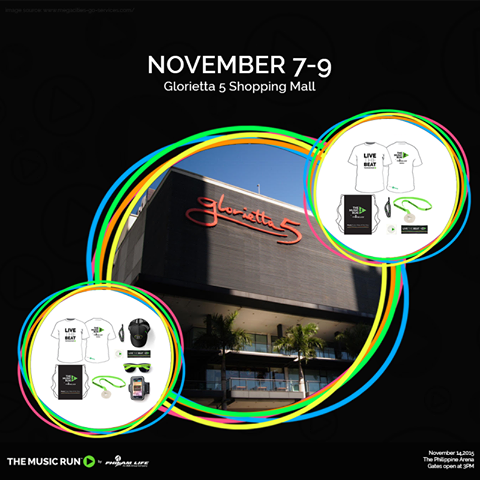 All Music Runners must pick up their run packs from November 7 to 9, 2015 from 10 AM to 9 PM at Glorietta 5 in Makati City. 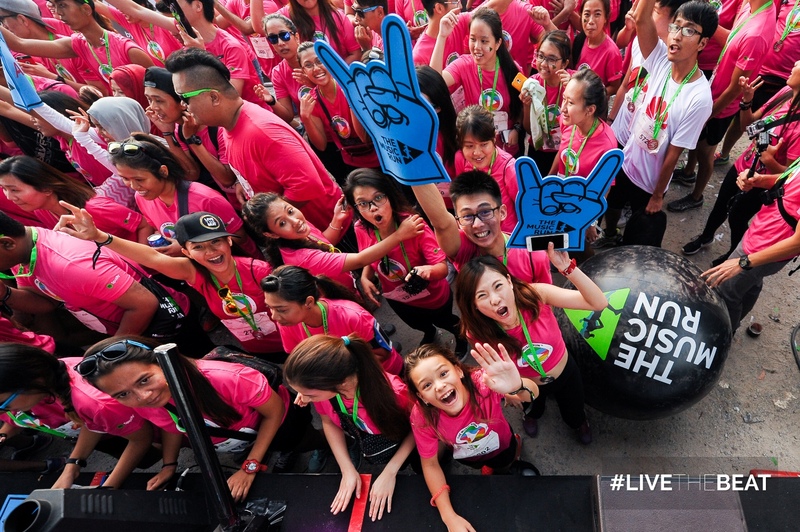 Manila is just one of 20 cities in 11 new countries experiencing The Music Run™ for the first time in 2015. 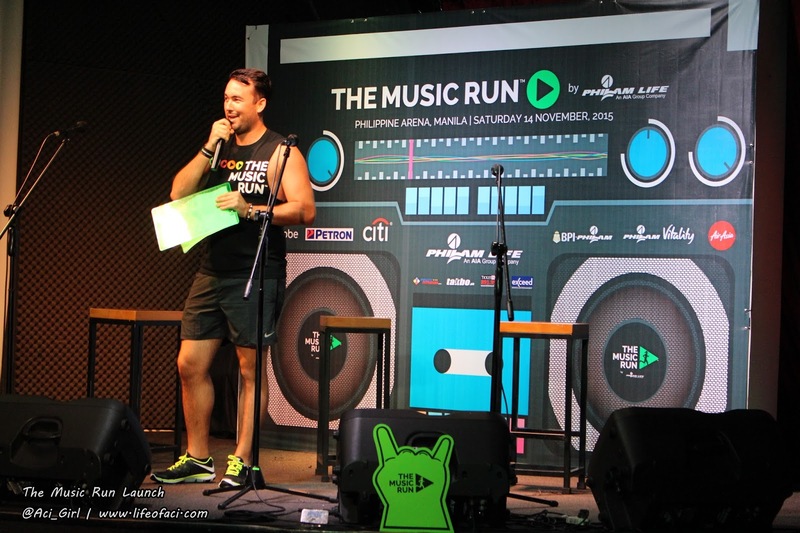 The Music Run™ is one of the fastest growing fun running events in the world and the Manila leg of this hugely popular series is expected to draw 10,000 fun seekers, runners and music lovers.